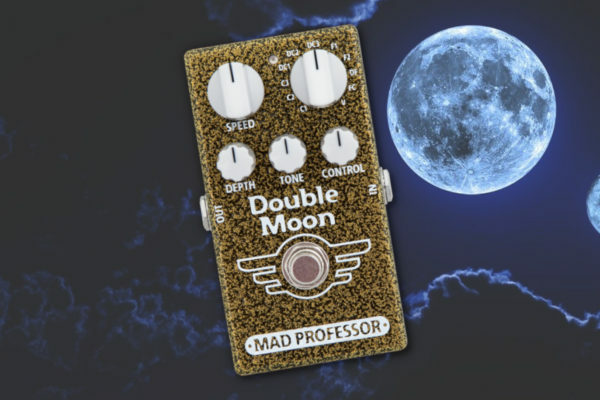 The geniuses at Eventide Audio have created a new and exciting pedal for all your modulated delay needs. 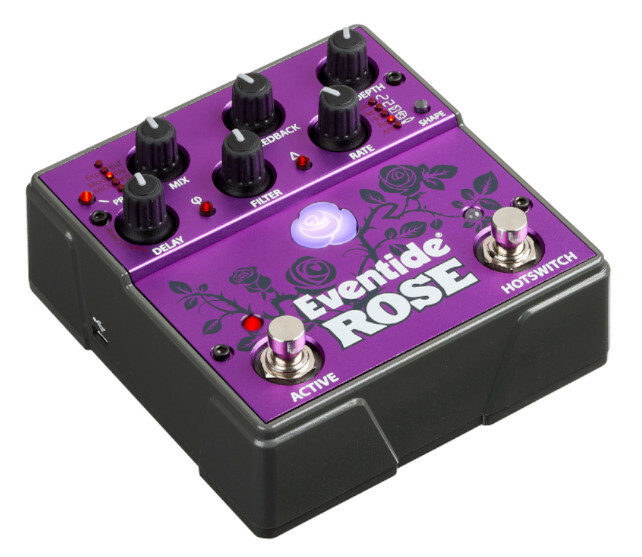 The new Eventide Rose offers a unique take on the delay effects pedal design utilizing classic warmth of analogue bucket brigade technology accompanied with pristine digital delay line for ultimate manipulation and crafting of delay. Because of this unusual grafting of the analogue and digital worlds buried deep within its root system, users can explore sonic possibilities like never before and allow their richest, most imaginative ideas to blossom. Choose from five available presets and get tactile with the five intuitive knobs which include mix, feedback, depth, delay filter and rate. 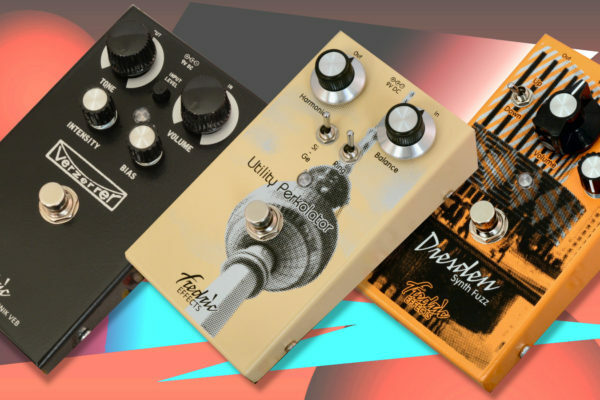 An invert phase flip button inverts output and input phase for creating even shorter delay times and reverse mode plays delay lines backwards. 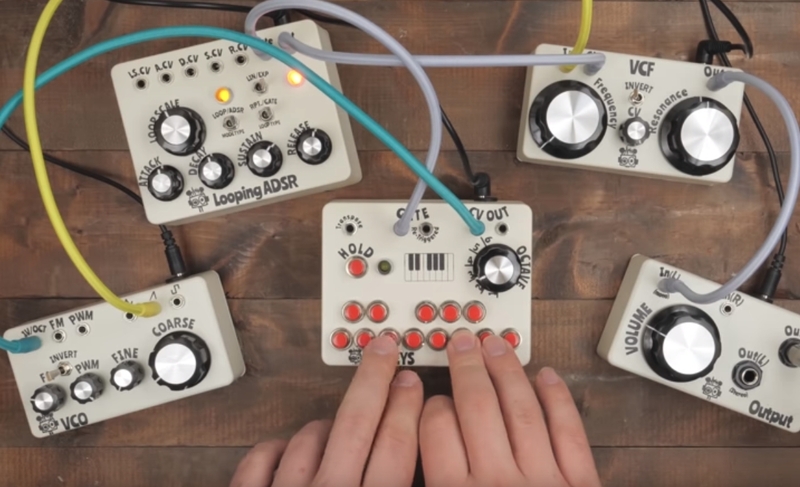 The multiple modulation source button gives options of sine, square, random, envelope and external and the HotSwitch can be assigned to perform a myriad of tasks from tap tempo, delay repeat, mod hold, mod reset and A/B. Delay times can vary from .01 usec up to 50 seconds, delay for days! 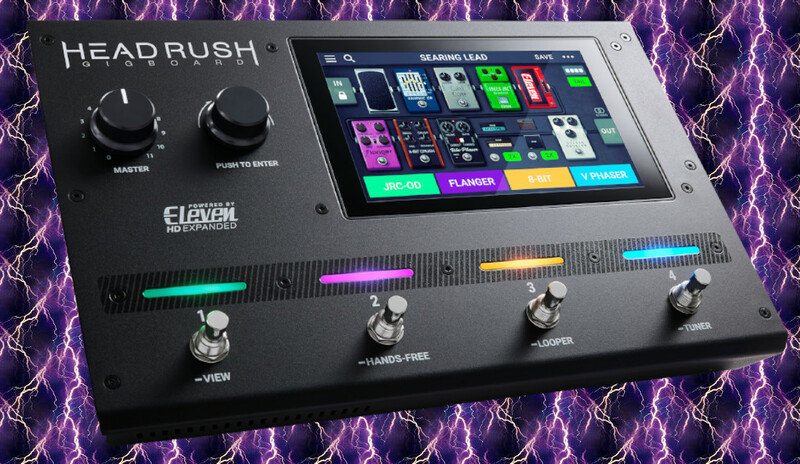 An expression/auxiliary/MIDI TRS input, three different bypass types and being able to accept instrument or line-level sources make this compact pedal a truly versatile, featured packed unit capable of filling any room with lush, sonic perfumes.